If you look for a specialist in Brazilian Real Estate, to buy a beachfront holiday home or well designed apartment in a condominium, or simply like to invest & speculate on land or building plots on the booming real estate market of Ceará/north east Brazil, then you are at the right address at Beachlife Real Estate! Whether you look for a property in Fortaleza, Baleia, Canoa Quebrada, Cumbuco, Flexeiras, Flecheiras, Icarai de Amontada, Icaraizinho, Ilha do Guajirú, Jericoacoara, Lagoinha, Mundaú, Natal, Paracuru, Parajuru, Pecem, Pipa, Porto das Dunas, Prainha, Taiba, Tabuba, Uruaú etc., we are informed about all the attractive areas & opportunities and offer you full assistance till you finally reach your goal. Beachlife brings you the widest range and best real estate opportunities only, with returns that are unknown anywhere else, worldwide! For an impression of one of our projects, "the Windvillage, Waterfront Bungalows, Garden & Spa!" please watch the movie below. This project is meanwhile sold out but has become an instant success: apartments, owned by overseas owners, are rented out ONLINE (www.thewindvillage.com) with returns of 35% per annum! Ilha Do Guajirú, the Ecological Paradise! 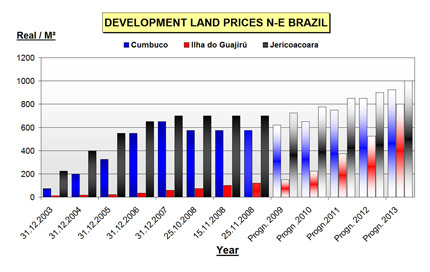 So Brazil is "hot" with investors & visitors: why? low costs for construction & a living! a rising economy, as leading BRIC country! excellent weather: sun, wind & water! 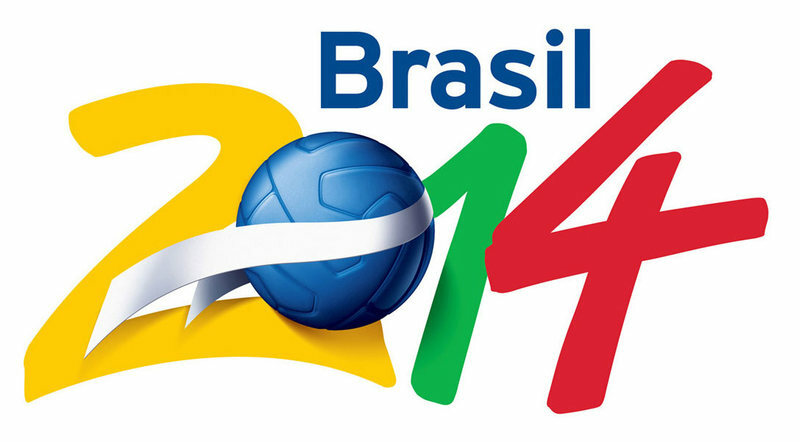 increasing tourism, Fifa 2014 & Olympics 2016! improving infrastructure, the PAC program! attractive lands from euro 18.000.- only! central website & promotion, free to all investors! state money maker: world’s largest oil field found! Houses, flats or apartments; freestanding or in a condominium; for private or business purpose, as investment or start living in Brazil; rural or urban: it is all within your reach with Beachlife! Brazil’s hottest tourist destination: a project of Beachlife ! If you feel it’s time to improve your lifestyle & are ready to invest in rising real estate, then contact Beachlife!